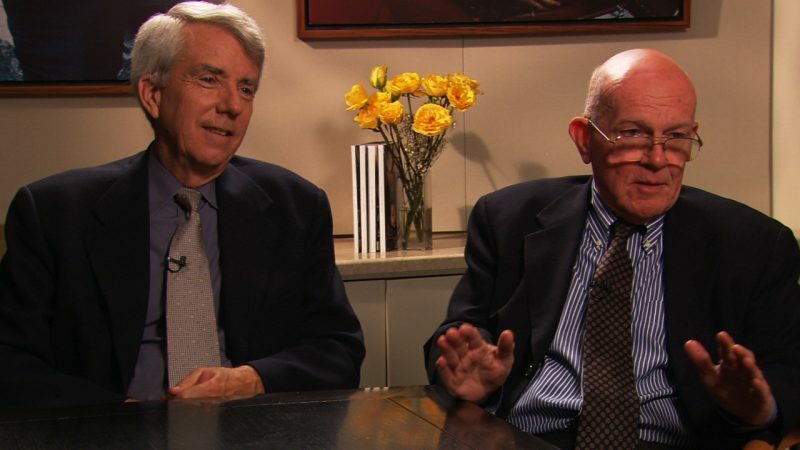 Donald Barlett and James Steele, winners of two Pulitzer Prizes and more than three dozen other awards, have been an investigative reporting team for more than 40 years. They have produced numerous bestselling books and the highest quality, in-depth journalism at The Philadelphia Inquirer, Time magazine and Vanity Fair. Their most recent book, online and feature film documentary project is “What Went Wrong: The Betrayal of the American Dream” in partnership with the Investigative Reporting Workshop at American University.